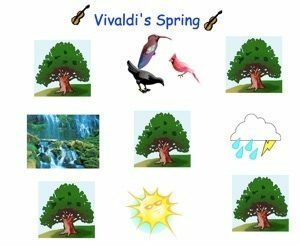 During this past spring trimester, the Kindergartners at FHCDS studied the form of Vivaldi’s Spring, Movement 1, from The Four Seasons. The form is ABACADAEA. We experienced this song through movement, with pictures, and by creating a song with the same form. Using Sibelius’ Groovy Shapes, I created the A section and each Kindergarten class created their own section (in this example, one kindergarten class created sections B and E, and another kindergarten class created sections C and D). Each student had a turn coming up to the SMART Board (you do not need the interactive whiteboard to perform this lesson) and choosing “the missing part of the song” to add as a loop. For example, if the student added a drum square, the next student would add something that was not there, like a melody circle. Structuring the lesson this way kept the students engaged and assisted them with listening for items missing in the music. 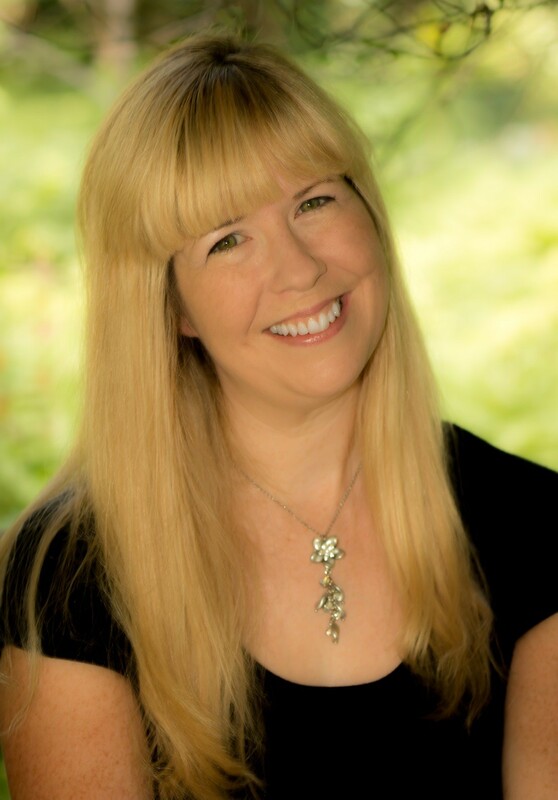 If you subscribe to Silver Burdett’s Online Learning Exchange (https://www.onlinelearningexchange.com/content/products/music.html), you can find a poem that I wrote that coordinates with this lesson. To listen to the completed song created by my kindergartners, please click here. Exploring the elements of music, such as rhythms, melodies, chords, arpeggios, bass lines, and sound effects. Using the pencil tool to create their own melodies. In the example above, you can hear a sol-mi melody in measure three that the kindergartners sang and learned on the Orff instruments. Using the text tool to type or speak text for your song. This text could include lyrics or a poem the students wrote.